Created in 2014 by educators and transformational change agents Dr. LaMarr Darnell Shields and Dr. Marina V. Gillmore, SPARK is an innovative non-profit organization committed to developing and sustaining spaces of deep congruence where change agents can work individually and collectively to (re)align their passions with their professional visions and purpose. 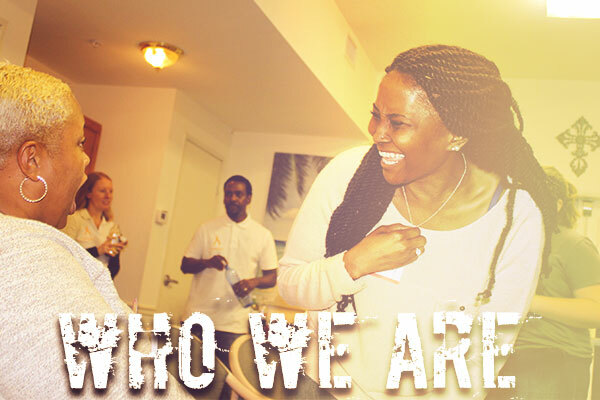 SPARK envisions a world where change agents, through deeply connecting with their purpose, can ignite real and lasting change within themselves and in the communities they serve. We develop and lead three-day experiences and one-day professional development workshops focused on professional wellness, mindfulness, self-efficacy, and purpose-to-profession alignment among teachers, school administrators, non-profit leaders, and other change agents and youth service providers. We believe deeply that the better we take care of ourselves, the more effectively we can affect change with the youth we serve daily. We believe that our efficacy, wellness, and passion directly impact young people’s educational and social-emotional success. 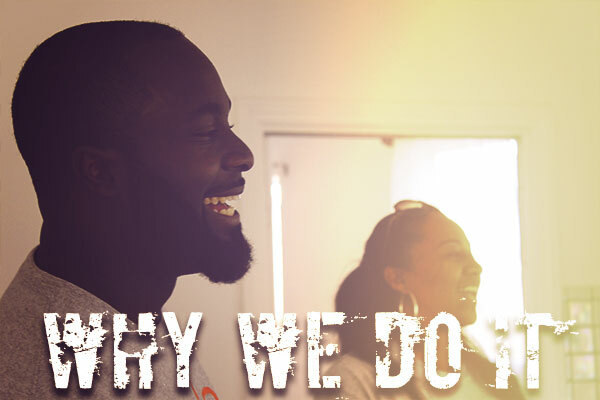 We believe that who we are directly impacts what we do. And we believe that our young people and their futures are worth it. 100 percent of all donations go to support our SPARK scholarship program, which makes it possible for deserving teachers, social workers, and other change agents to attend one of our SPARK experiences and, in turn, transform the lives of the youth they serve daily. 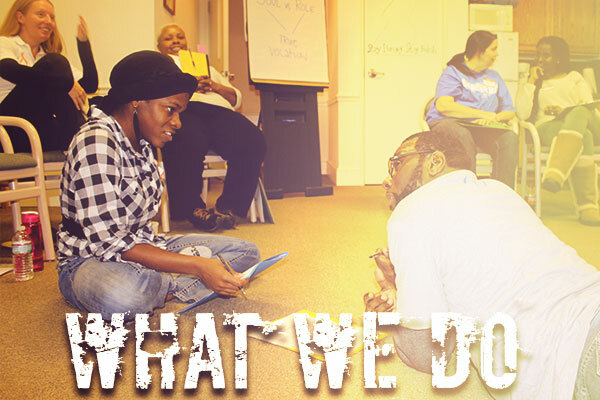 We believe that connection, dialogue, and community are the keys to sustained growth and change – both internal and external. Sign up here to join our mailing list and we’ll keep you up-to-date on all SPARK-related happenings. ©2017 SPARK Center for Professional and Personal Renewal, Inc.